After getting the word that the Imperium would be leaving Saranen for points unknown and being told to pack for a long stay elsewhere in New Eden, I started moving around to get things together. The first thing I did, even as the fireside chat was winding down, was repackage a bunch of no longer in doctrine ships and modules and had them shipped to Jita. I probably have to do another pass at that. I still have too many ships in Saranen. 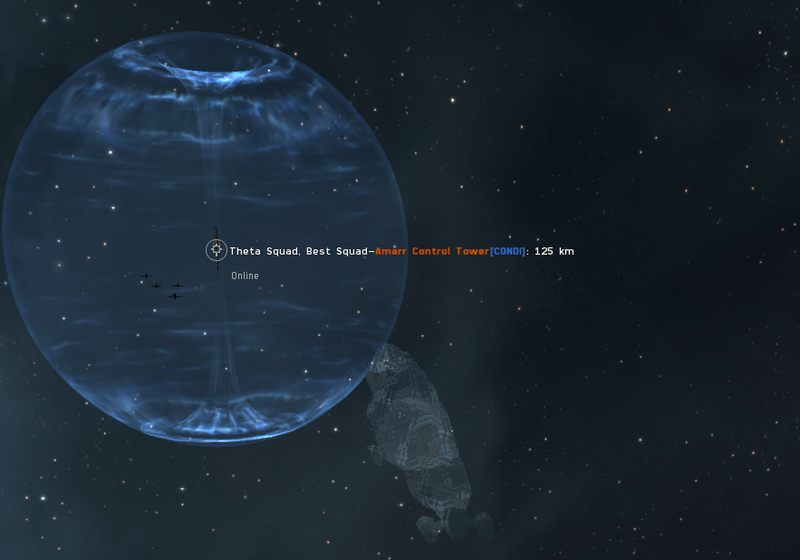 But at least the obvious stuff is off in Jita waiting for me to find time to jump clone over and list it all for sale. It may be a bit before I get there. I had other places to jump clone. The first stop was UMI-KK, where I listed some stuff I had left behind. Somebody got a good deal on an implant that I listed for cheap, and some mining stuff went at a discount, but other stuff I listed closer to Jita prices. I think. I tend to be haphazard and pricing on a good day. If it sold already, I probably priced it too cheaply. I also contracted a Heron to Orion Sa-Solo as a lark. I am not sure if it was even fit, but it is his problem now. Then it was off to my alt account. I jumped him to D2-HOS in Pure Blind where he had one of the ratting Myrmidons that the coalition was selling back during one of our “retake Pure Blind” phases. Designed to be able to survive and run away, I was able to test that out when I hit a bubble camp on the Mantenault gate in RQH-MY. Nobody was there when I landed, so I started motoring to the gate. Even with the afterburner lit my progress could be at best described as “stately.” And then a couple of unaligned hostiles dropped on me while I was in the bubble, locked me up, and started blazing away. I turned on the armor reppers and considered my options. It looked like they would get through the armor before I got to the gate, so I spun up the micro-jump drive. That sent me 100km from my attackers, who had followed me into the bubbles. From there I was able to align and warp off to a safe. After that, if I read local correctly, some Pandemic Horde guys showed up and, finding my attackers stuff, shot them up. I was congratulated for being bait. I don’t know how that ended up, but when I landed back on the gate a few minutes later, all was clear and I was able to motor to the gate and into low sec. 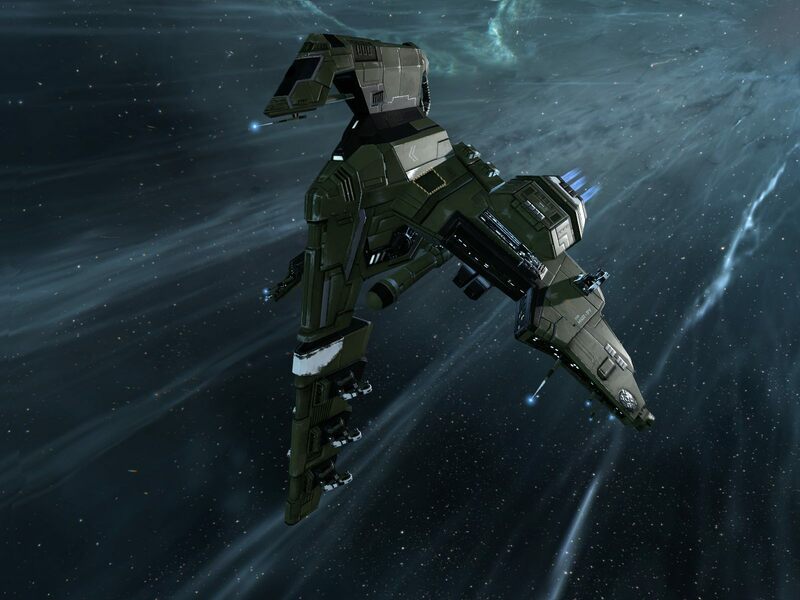 From there I flew the ponderous beast to Jita, where it and all its modules were repackaged and listed for sale. I wasn’t bringing that on the move op. Then it was time to wait for jump clone timers to tick down before the next moves could be made. The next night I made another jump for another move. Wilhelm went to YA0-XJ in Deklein, where I had a Harpy, a Crane blockade runner, and barely a quarter of a cargo load of excess junk. I put the Harpy up on contract (I got an in-game mail later from a reader who said they would buy it at a reduced price, so I relisted it. However, the contract remains unclaimed, so there is still an “as flown by Wilhelm” Harpy available! ), loaded everything else into the Crane, and headed off on the longest of my planned flights. YA0-XJ itself was pretty quiet, though Aryth, who is one of the Imperium reps on CSM 11, was hanging around in the system. I don’t know what he was up to, and I didn’t hang around to find out. The route out was pretty clear. I did get somebody trying to grab me when I got impatient and uncloaked on the way to a bubbled gate to light my MWD. However, by the time he targeted me I was already there and all he did was aggro himself, ensuring my escape. I have very few bookmarks for bounces and safe spots in that part of Pure Blind, but I was able to use old corporate bookmarks for towers and jump bridges for that. Those were available in plentiful supply, and the towers were often still there. MOA, which holds/held/will hold that stretch of territory, didn’t bother to go through and shoot a bunch of the towers we left behind. For the last month, every time I have bounced through the area, I kept landing on towers sitting there, unfueled, waiting for our return. 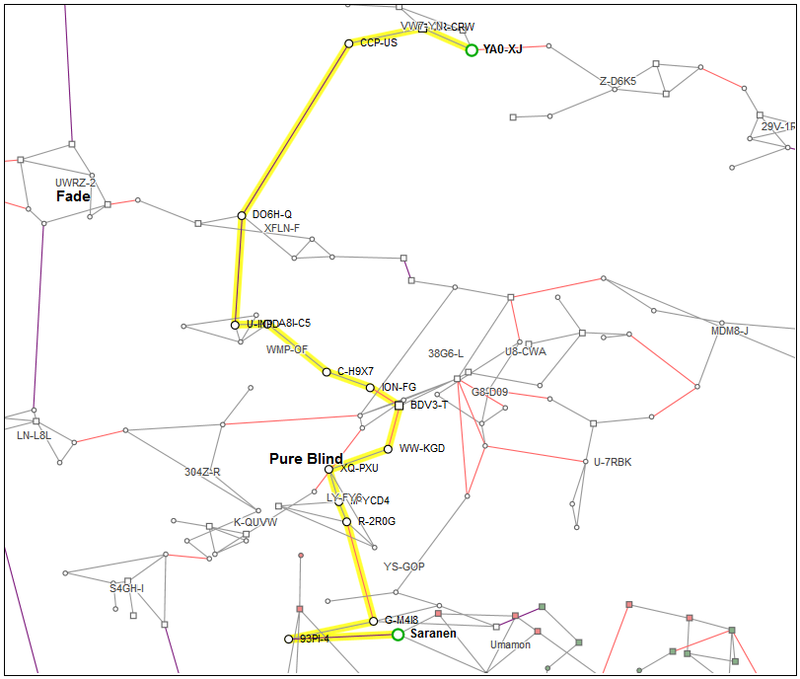 With the push into Pure Blind a bit back, GSOL looks to have gone out and fueled a bunch of them. Of course, they are all GSF towers, so being in TNT, I can’t safe up in them unless I know the password, and the usual password isn’t always the right one. Anyway, I managed to push through and made it to Saranen without incident. Well, an NCDot scout tried to point me in Saranen when I decloaked, but I had warp core stabs fit, so I warped off for the station handily enough. That Crane, which I have had for years now, will likely be hauling stuff to our next deployment. Then it was my alt’s turn. He had an entosis Rapier up in ROIR-Y, which isn’t that far from Saranen. Still, I almost managed to get caught along the way. I crashed through a camped gate, but the hostiles there jumped through with an interdictor and started bubbling to hold me there. I did the uncloak, MWD, cloak, turn hard off previous course routine, but it looked like they might get me for a bit. They had a decent sense of where I was and threw bubbles around that area while trying to close in and force me to decloak. I watched one of them get within 6,000 meters of me as I twisted around to try to keep out of decloak range. And then the range started to open up. Soon they were well out of range and I was out of their bubbles and on my way again, arriving safely in Saranen. And then another wait for jump clone timers. So off I went. Deklein was, as usual, pretty quiet. Likewise, Venal was empty, though there were plenty of GSF citadels strewn about the place. I was able to stop at one of those to tinker with my fit. This was an old Harpy and one of the guns was offline, That done, it was into Tribute and then into Pure Blind for the run down the pipe where I hit another bubbled gate. This time, however, there was no escape. A Garmur pointed me as I was turning away from the bubbles to try and warp off. I was too far from the gate to make that, so I targeted him back and started blazing away. I did manage to strip away his shields, however he had friends arriving to help out, which only sped up what was already a foregone conclusion. The Harpy went boom and that was that. That Harpy was the last asset I had left to fetch from our former home. I am sure I have bits and pieces of things strewn about Deklein, Tribute, Pure Blind, Fade, and Branch, but nothing important. Certainly nothing worth bothering about. So I am about ready for the move, along with what is left of the Imperium at this point. For those who will miss Goons in the north, fear not. It appears that DARIUS Johnson and his “True Goons Only” club is arriving even as we are leaving. 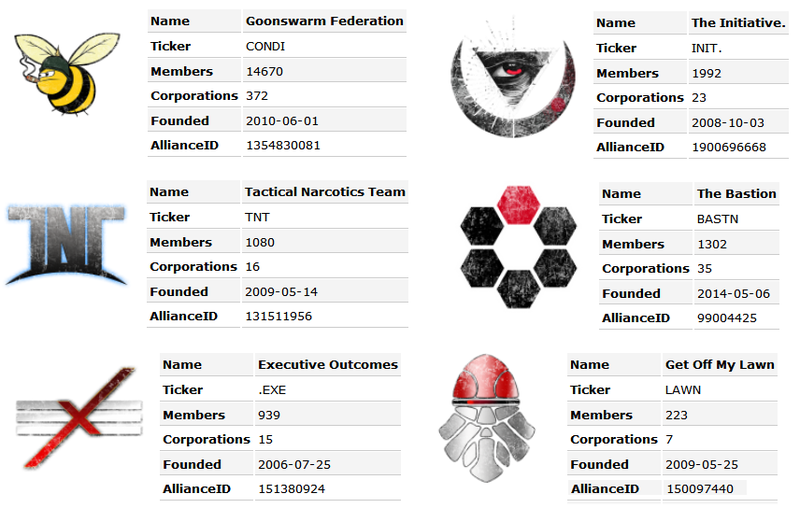 They got a few systems transferred to them from Pandemic Horde. I suppose that is one way to get sovereignty. Anyway, shooting Goons will still be a thing in the north. They won’t be as plentiful, but it will still be an option. Pandemic Horde has you covered. Now I am waiting around for the destination to be announced and the move ops to begin. There is always the new 7.0 patch in WoW to keep me busy, along with the occasional op. Wait. Shoot a tower. Wait some more. 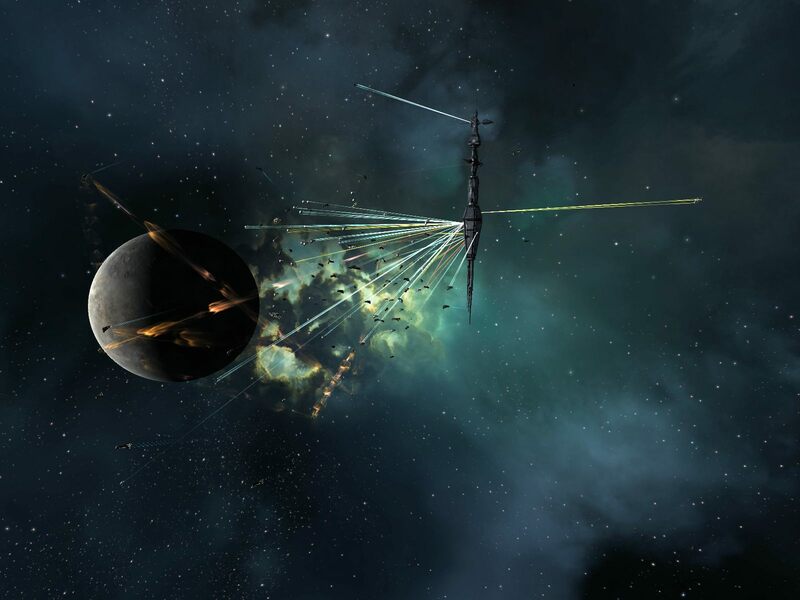 This entry was posted in entertainment, EVE Online, Null Sec and tagged Deklein, Imperium, Pure Blind on July 21, 2016 by Wilhelm Arcturus. Really entertaining write-up! Didn’t the new owners of the stations revoke the clone contracts to YA0 and UKI-KK? @Talvorian Dex – You cannot do anything in the station without rights. You cannot even look at your ship’s fitting, which is why I found out about that Harpy gun being offline. But you can still clone jump in and out. I burned my clones in YA0 and WPO by undocking from them, but I still have a clone in UMI-KK… along with a stealth bomber fit with a covert cyno, stored away for a rainy day. 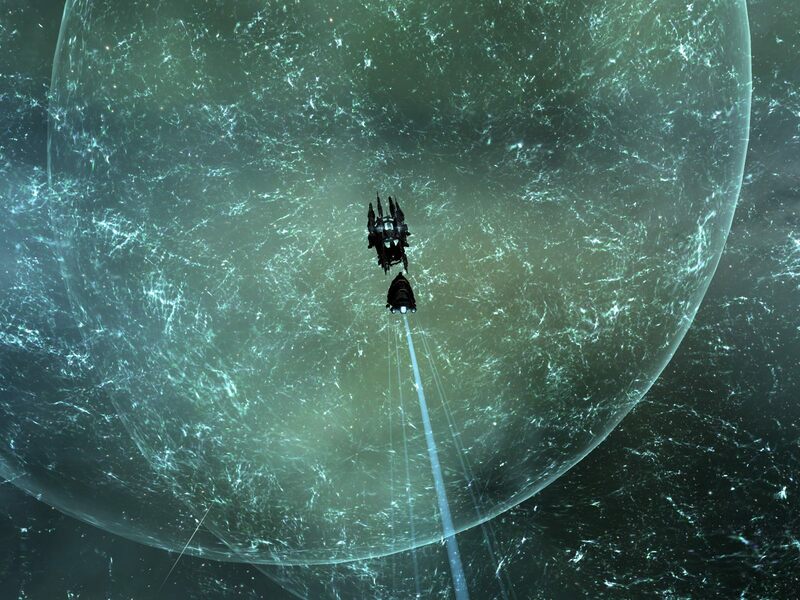 I think I had a jump clone and my ship in the station at B-R5RB for over a year after that fight. Eventually I needed to free up some jump clones, so I jumped there, listed the Dominix for cheap, and undocked in my pod to fly to Curse, where I had other ships stored away. Somebody bought the Domi and I flew yet another Harpy out of Catch. I leave crap everywhere. It’s always funny to see the different ways people manage assets… Personally, each of my characters has assets in only three different locations! @Talvorian Dex – Three locations… such a dream. I still haven’t collected everything from that region-wide buy order I did in Domain about seven years ago, back when I was an industrialist. Never do that. There was a time I feared I might have crashed TQ when I was in the assets window and accidentally clicked the tab that shows ALL assets. Just as I did that, hostiles were jumping into system and tidi spiked. I recently did a cleanup of my stuff, I think I’m down to 15 locations. Luckily I’ve only got ships in Saranen, but I’ve got almost a dozen, all rigged and insured, so not sure what the best plan is for those. Nothing crazy expensive, but I’d hate to either leave them or toss them up on contract for cheap. Just a follow up, I went to one of the Imperium utilities and it tells me I have 8,115,552 items spread over 460 stations. I am clearly a problem for CCP’s database. @SynCaine – Small ships, frigates and bombers and such, you can probably find somebody to carry along in the ship maintenance bay in their carrier, which can carry a million m3 of assembled ships. Or, if you’re adept with jump clones, you can get in a couple convoys a day. I love the tale of the Myrmidon. 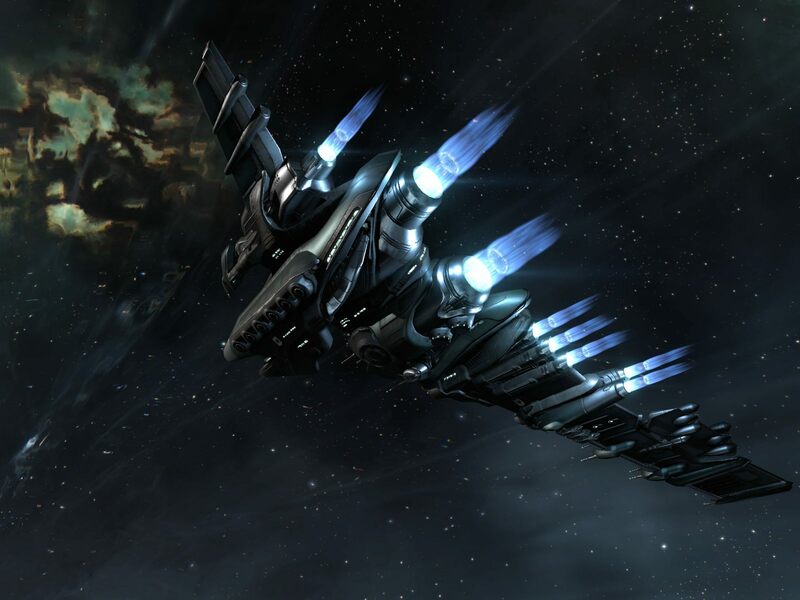 “Getting away” was one of my favorite things that happened when I played Eve. 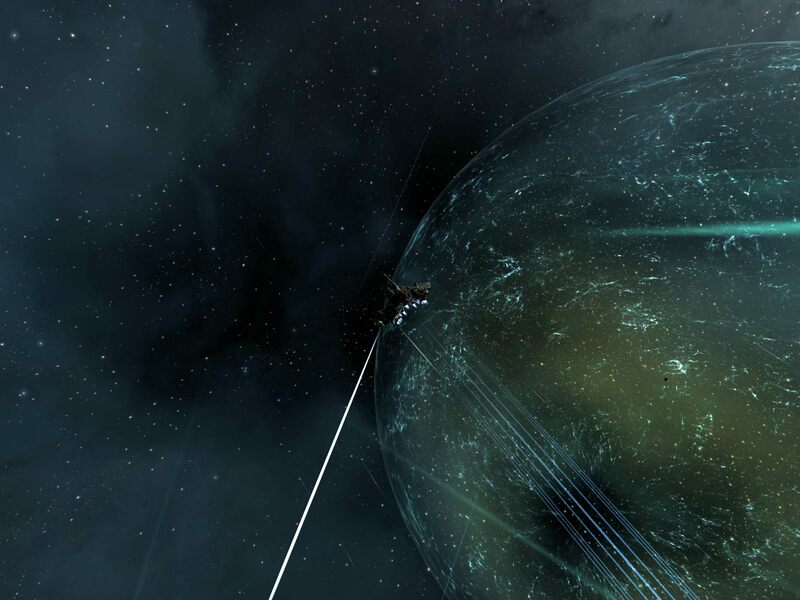 As it turns out, you’ll be living a few jumps from us in Delve Core coalition. I look forward to many good fights. @Syncaine – if they’re t1 rigs, just repackage them. T1 rigs are usually <5mil per, and packaged ships are significantly smaller and easier to move than assembled and fit ones.